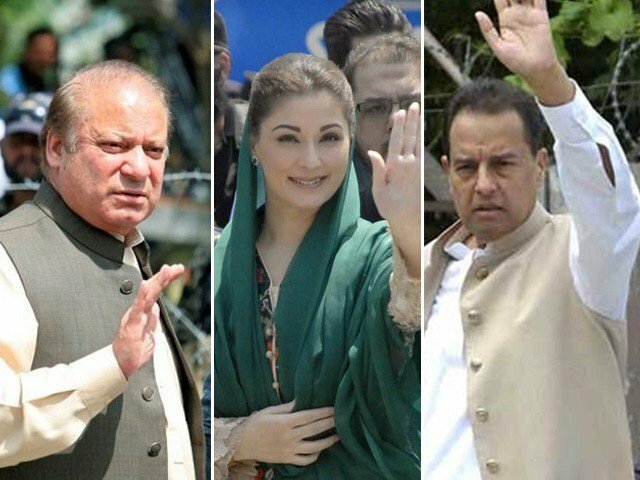 ISLAMABAD: Justice Asif Saeed Khosa, on Wednesday, clarified that the Supreme Court never referred to former prime minister Nawaz Sharif as ‘godfather’ in the Panamagate verdict. He lamented that labels and statements are being attributed to judges out of context, and urged everyone to not repeat them. 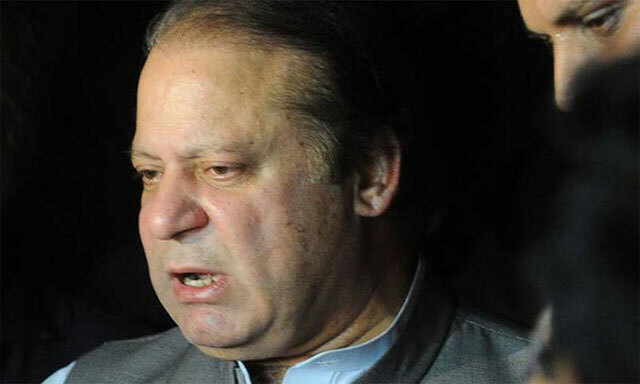 “Do not attribute that which has not been said by the apex court in its verdict,” he said. 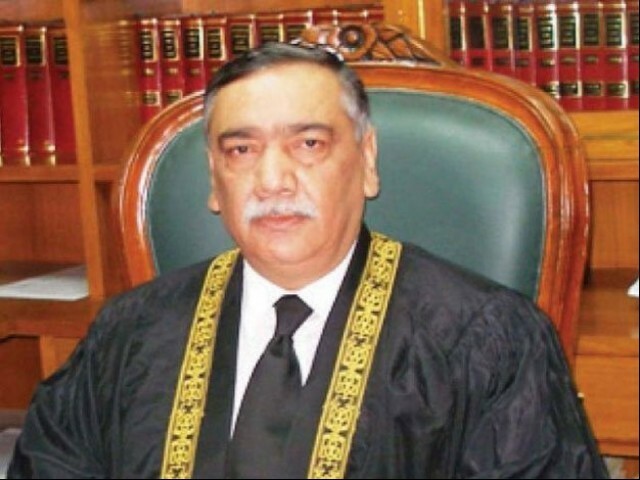 Justice Khosa also urged media persons to exercise caution while reporting the court proceedings. 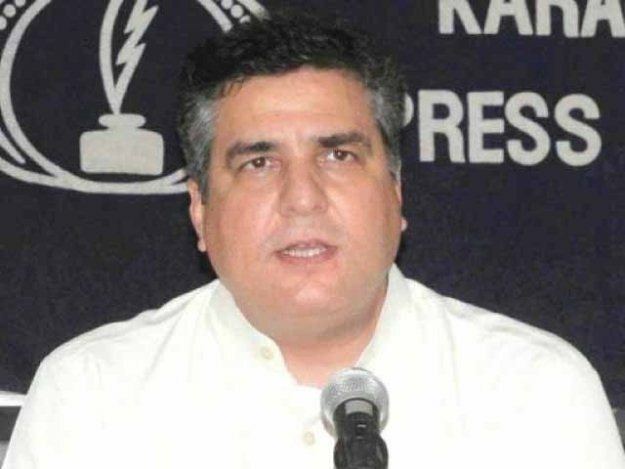 The three-judge bench headed by Justice Asif Saeed Khosa has also discharged contempt notice against Jang Group CEO Mir Shakil and others over alleged false news. 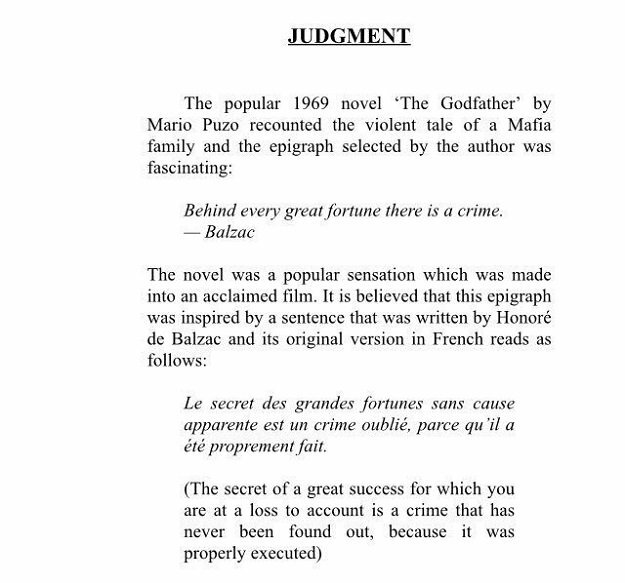 On April 20, The SC’s verdict on the Panama case left many with mixed feelings but the 549-page-long judgment chose a rather interesting way to begin its judgment on corruption allegations against the Sharif family — a reference to Mario Puzo’s novel, The Godfather which also went on to become Hollywood’s most famous modern classic.